Contact us for advice for your cleaning & surface preparation needs. A range of cleaning chemicals and solvents for high tech cleaning and maintenance applications. 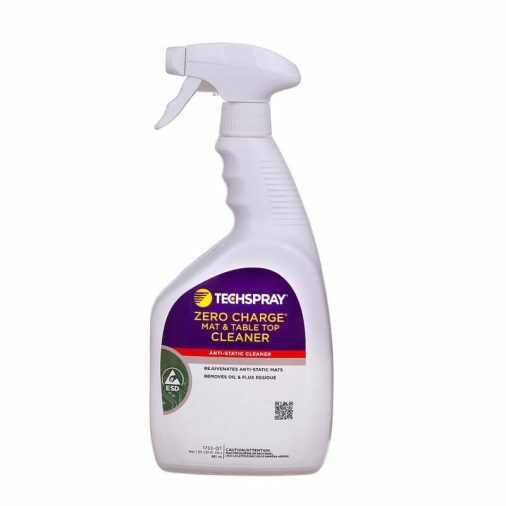 From the eco-friendly Techspray Renew range to Zero Charge ESD safe options and more. 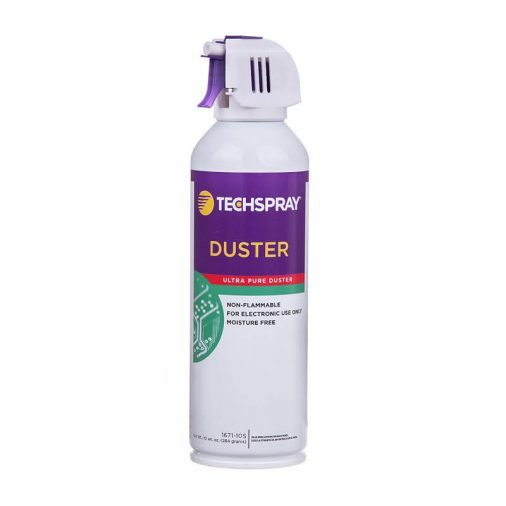 Dusters remove particles without the use of harmful solvents. 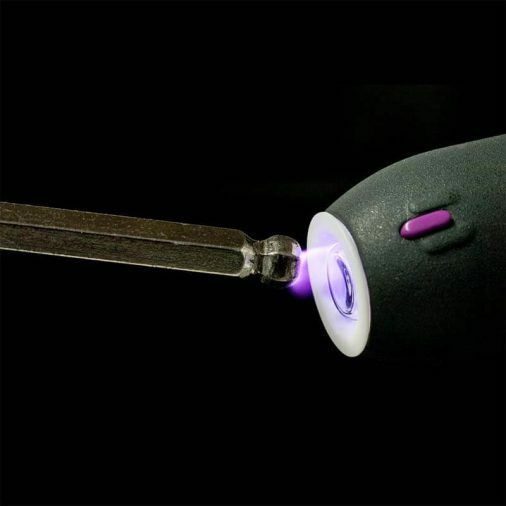 These industrial dusters use non-flammable propellants, making them safe for use on electronics. Surface treatments to improve adhesion and wetting of an adhesive to a substrate. 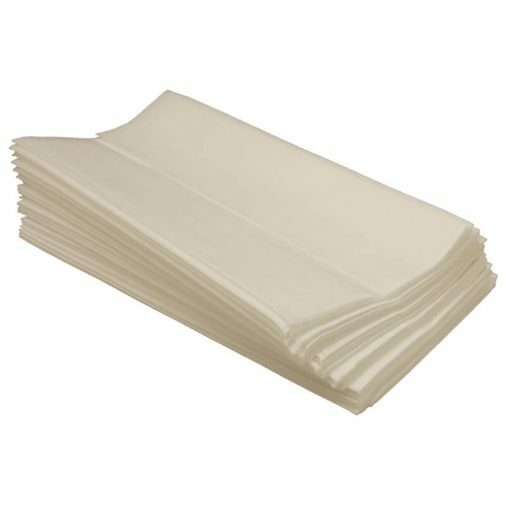 A selection of swabs, wipes and brushes for a variety of applications including cleaning sensitive optics or scrubbing heavy soils.